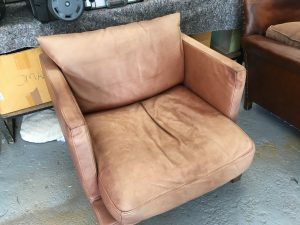 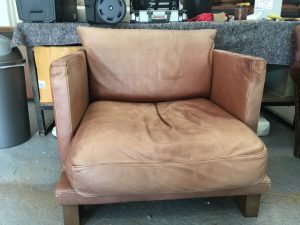 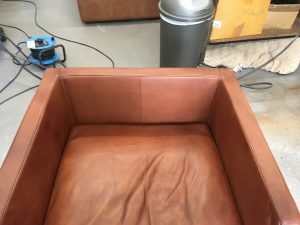 Most of us know that aniline leather is beautifully soft, supple and natural looking, but it is also hugely susceptible to scratching, staining and sun fading. 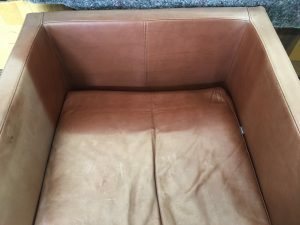 The leather is designed to be unsealed creating that luxury feel, but it can also be it’s very downfall. 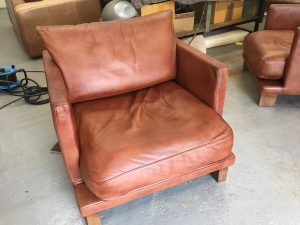 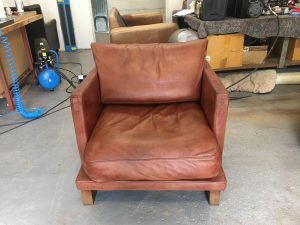 Here at The Leather Surgeons we have unique processes and procedures to restore the colour to the leather making it look and feel great again, but we can also add to the longevity by giving the leather a layer or two of sealant meaning that the colour will hold for much longer in the future.